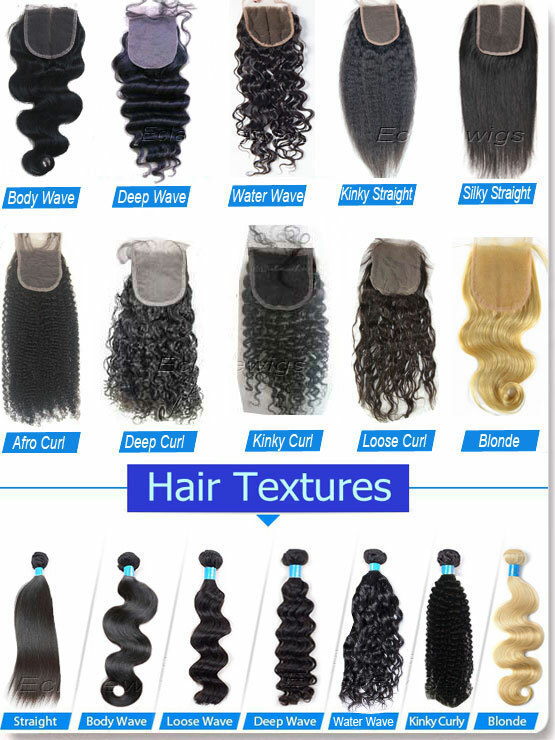 Brazilian virgin human hair weave bundles,Factory Wholesale Price,add to cart or place order above easily! We use 100% virgin brazilian hair with cuticles all the same direction for hair bundles. natural off black,1, 1B, 2 available. It is a soft and silky unit made with high quality virgin hair that has been processed to a supple body wave texture that will give you a gorgeous and versatile look that is perfect for any occasion. The curl pattern is permanent and returns when the unit is wet and air dried. 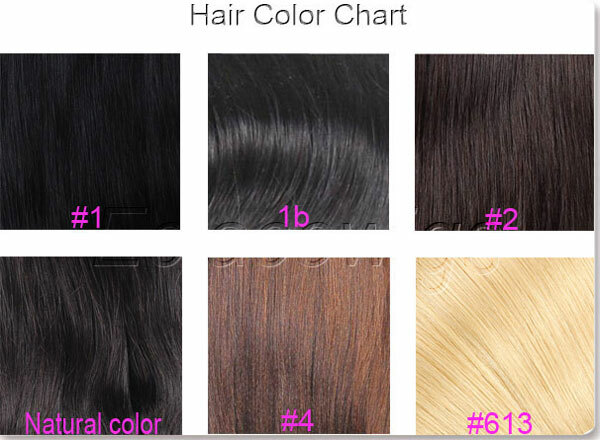 large quantity of hair wefts within 7 days.